Leading a remote team is not a walk in the park. When you are connecting with workers all across the country, team building becomes something that you have to put a lot of thought and attention on. 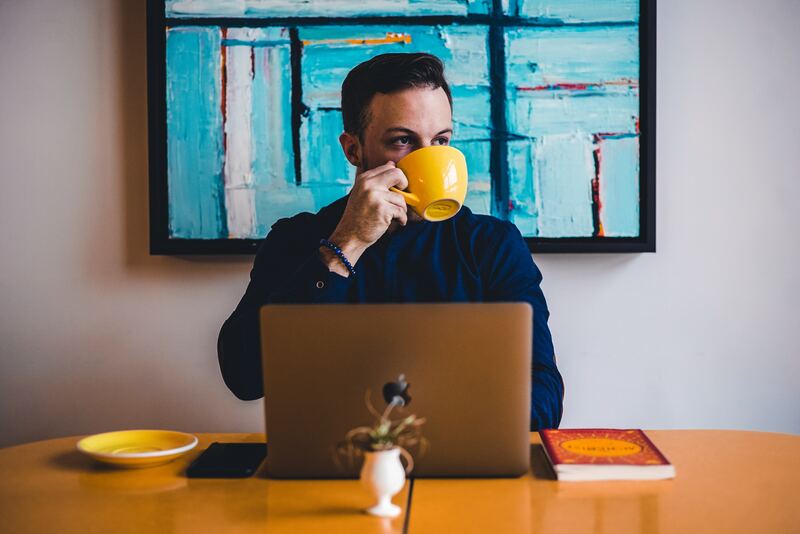 Today, at WorkBright, we wanted to help you take your teams to the next level with seven team bonding tips for remote employees! 1. Make Video A Large Part Of Your Remote Team Bonding Strategy Face-to-face communication increases trust and productivity. 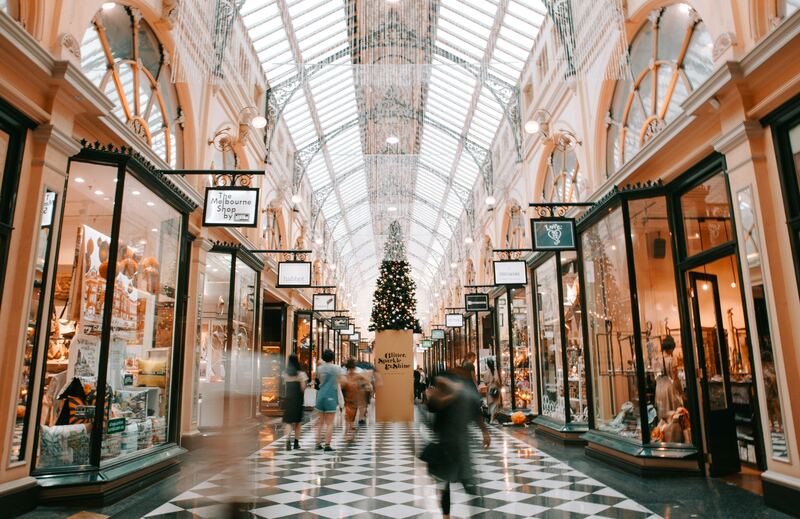 With the holidays coming up quickly, you may already find yourself worrying about what’s coming up on the horizon for your business. A particularly stressful holiday hiring season will do that to anyone. One of the best things you can do as a company is work on your seasonal employee retention strategy. How can you maximize the recruiting that you have done this year, so it lasts for multiple years? Should You Tell Your Full-Time Employer About Your Gig Economy Job? 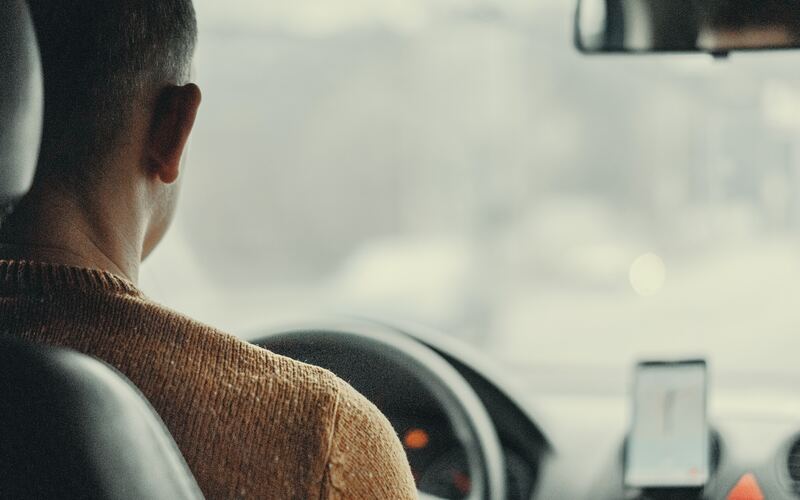 In the United States alone, nearly 56,700,000 Americans took part in the gig economy by freelancing according to the latest Freelancing In America report commissioned by the Freelancer’s Union and Upwork. With so many people freelancing and taking part in the gig economy, it’s no wonder that people want to know if they should tell their full-time employer. Freelancing and gig work is becoming much more popular. We want to shed some light on what you should share with your employer. Does your company have an employee handbook? Every business needs to create a detailed, comprehensive, and up-to-date employee handbook and provide it to their team. It is an essential communication tool that will help your business run smoothly. The employee handbook should be included as a part of the HR paperwork that every employee is given during the onboarding process. We recommend making new employees sign the employee handbook to ensure every single employee has seen, read, and understood this document before they are officially hired. 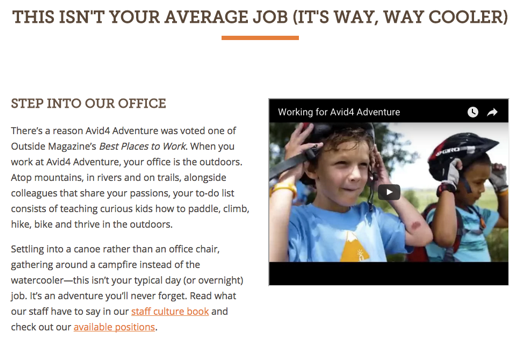 Why do people want to work at your company? It’s a question that deserves your attention. To attract the best job candidates and to retain your top employees, you need to build your employer brand. Employer branding is your company’s reputation in the eyes of the people who want to work for you. It’s your company’s identity and it’s defined by what your company does. When you do good things, people take notice. Why do so few companies properly train their employees? 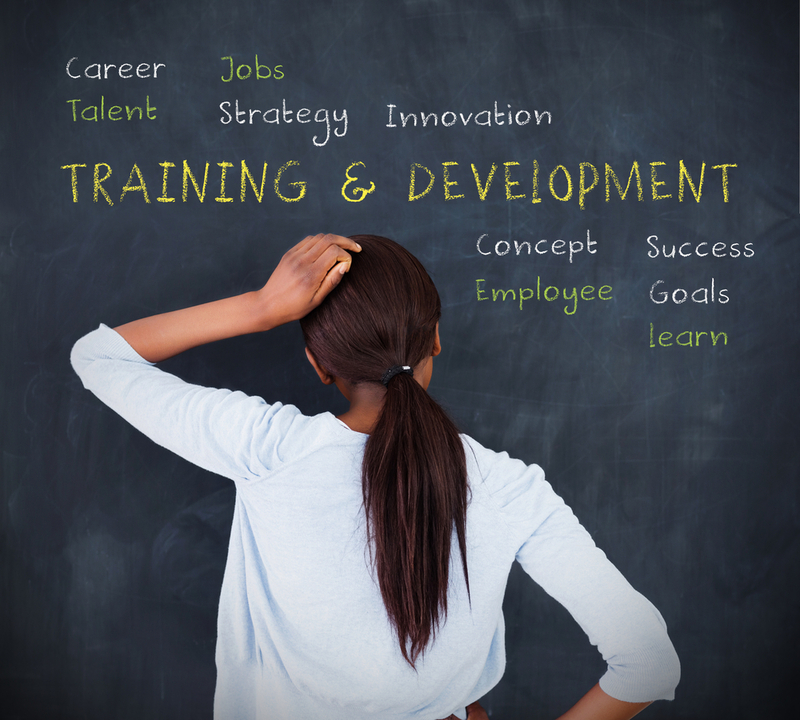 We can all agree that training is an essential component of your company’s success. That’s why offering training seems like a no-brainer; especially when you consider the numerous benefits of training your employees. Too often, the busy days of your existing employees lead to a lack of focus on training new employees. Even worse, the busy lives of all employees can lead to no additional training throughout an employee’s tenure with your Organization. Noted author and speaker Zig Ziglar once said, “You don’t build a business. 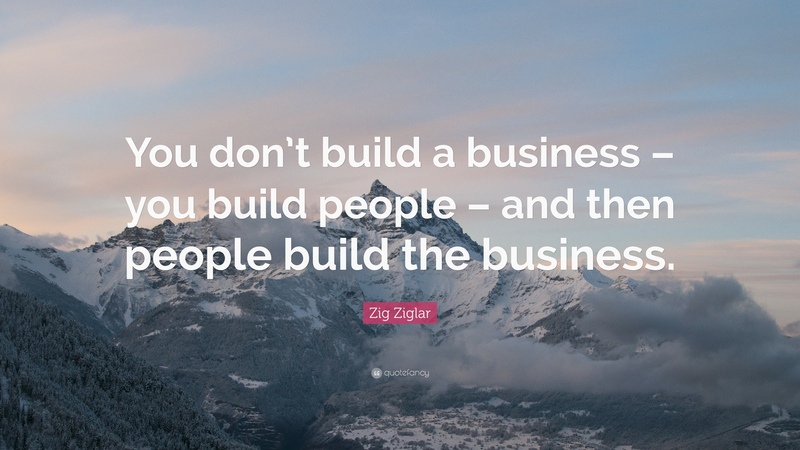 You build people and then people build the business.” It’s true. Your people are your biggest asset and you need to take care of them if you want them to stick around. Unfortunately, employee turnover is part of doing business. Employees come and go for a variety of reasons. It’s frustrating and expensive, but it can be avoided when the right employee retention strategies are properly implemented. 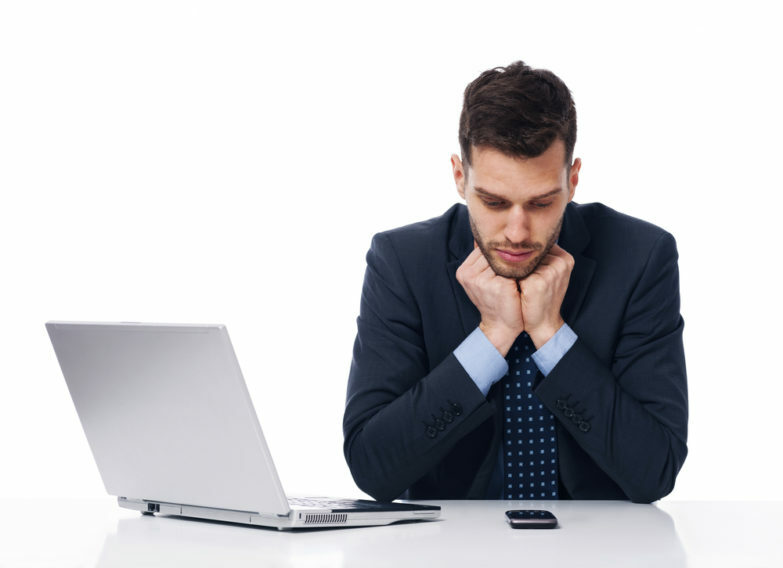 How Long Will Job Seekers Wait To Hear Back? As a recruiter or HR manager in charge of the hiring role, it’s your job to hire the right person for the job - and that’s no easy task. Countless hours are spent scrutinizing resumes, conducting interviews, communicating with job candidates, and making hiring decisions. It pays to be patient during this expensive and time-consuming process, but waiting too long can ruin your chances of hiring the top talent. 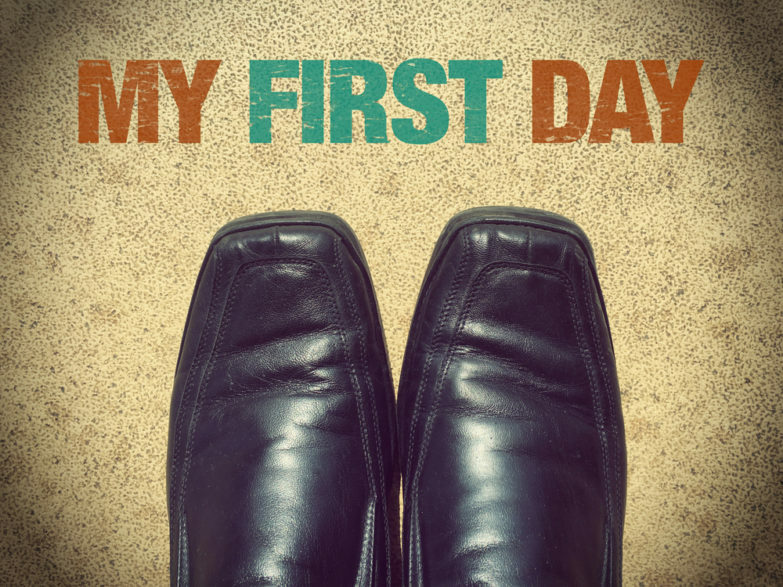 The first day of a new job is always nerve-wracking. Everything is new and there is so much to learn and observe. 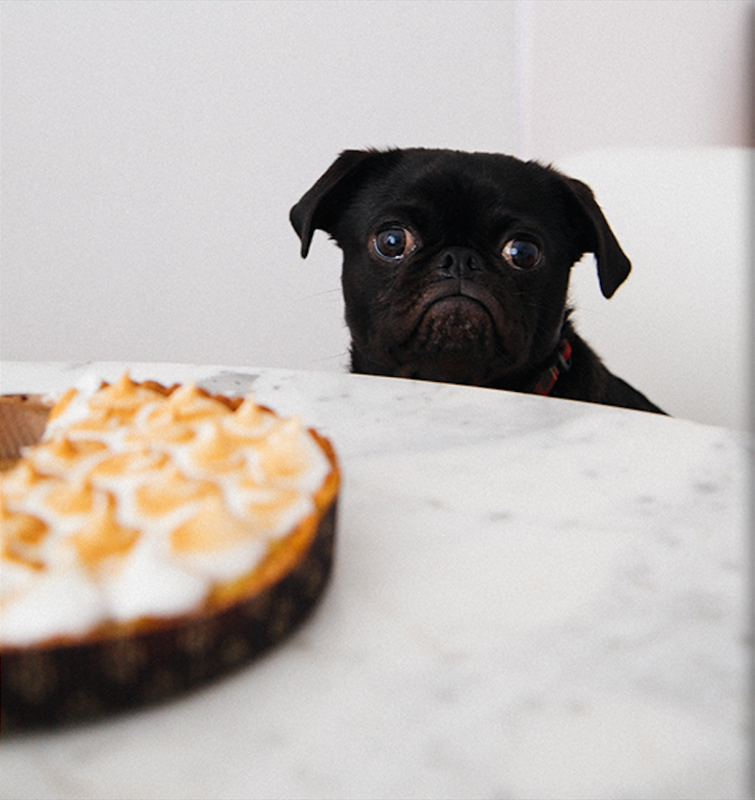 As a hiring manager, it’s your job to ensure that things don’t become overwhelming or awkward for your newest team member. Providing a warm welcome on and BEFORE day one will set your new employee up for long-term success. The first day of work must be a positive and memorable experience. 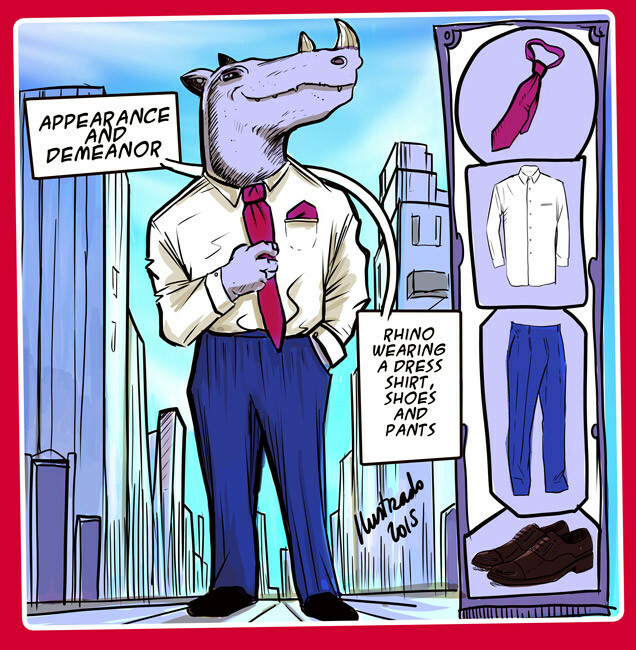 Today’s modern job seeker wants more than just a steady paycheck and job security. They are actively looking for a company with a cool employer brand, established company culture, and an attractive perks and benefits package. If you want to recruit top talent, you need to offer perks and benefits. There’s no way around it. 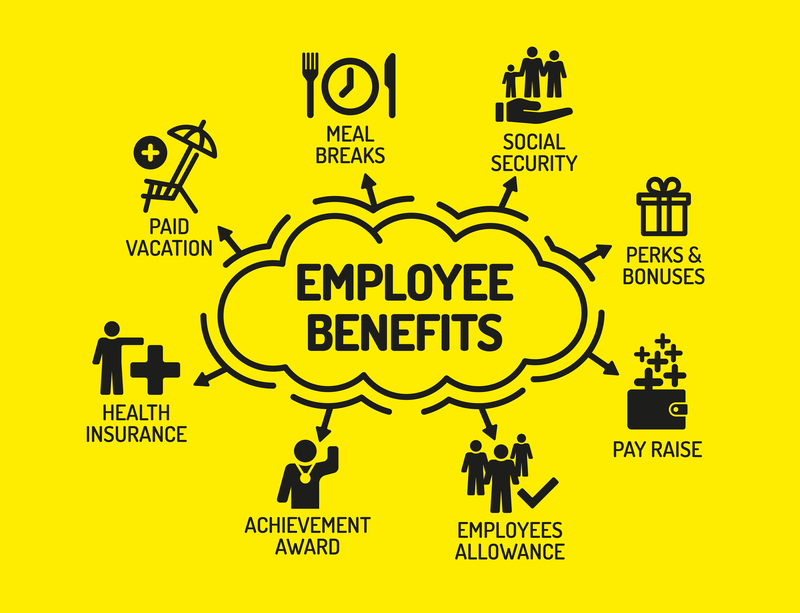 Just to be clear, benefits are non-wage compensation, while perks are nice add-ons. They make your company and your job openings more appealing.